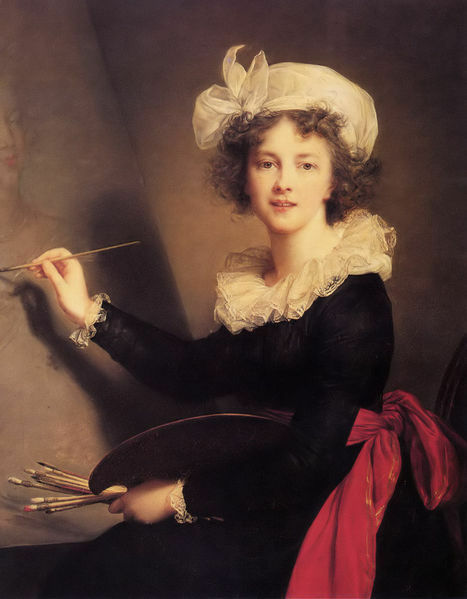 I launched this novel reading year in review with recommendations for two books about female artists. 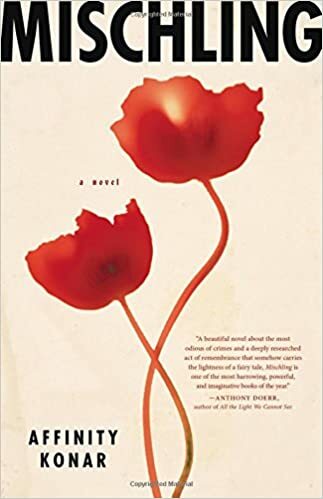 Georgia by Dawn Tripp is a fascinating fictionalization of the life of Georgia O’Keeffe. The Muralist by B.A. Shapiro, with its main character Alizée Benoit, is overtly political. The fictional Benoit shares O’Keeffe’s struggles to be taken seriously as an artist, but Benoit is also consumed with fear and outrage over the fate of Jewish people in Europe during World War II. Late in the war, twin sisters Pearl and Stasha arrive in Auschwitz where they are subjected to Josef Mengele’s medical experiments. When Pearl disappears, Stasha cannot believe her sister is dead. The story is horrifying and harrowing, yet full of hope. 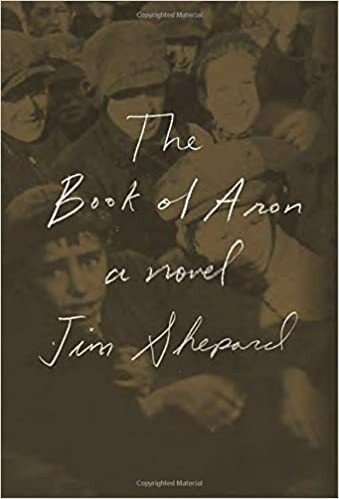 Also focusing on children, equally harrowing and horrifying, Shepard’s novel is set in the Warsaw ghetto. Young teen Aron gradually loses his family and ends up in the ghetto’s orphanage, protected by the once-influential Dr. Janusz Korczak. I liked Konar’s book a bit more because it is a story about sisters. I also admired her deft depictions of Mengele’s brutality–crystal clear without being gratuitously graphic. And Konar managed true, beautiful voices for twins who, despite outward appearances, are so very different. Stay tuned. The next two novels deal with mothers and daughters. I’ve been enjoying your posts. Since you mentioned female artists, I thought I’d send you a photo of my granddaughter, made up by my wife for Halloween, as someone most likely familiar to you. I’m glad you keep reading, Wayne! Thanks for thinking of sending the photo, but it doesn’t show up with your message. Must be something with the way the blog is set up. What was your granddaughter’s costume?